"These guys know what they're talking about. I had issues with my previous provider, but since making the switch to Telecoms World things have been great. My costs are down and sales enquiries have never been so good. I could not recommend them enough, fantastic service." Port your number/s to our network with a average saving of 55%. 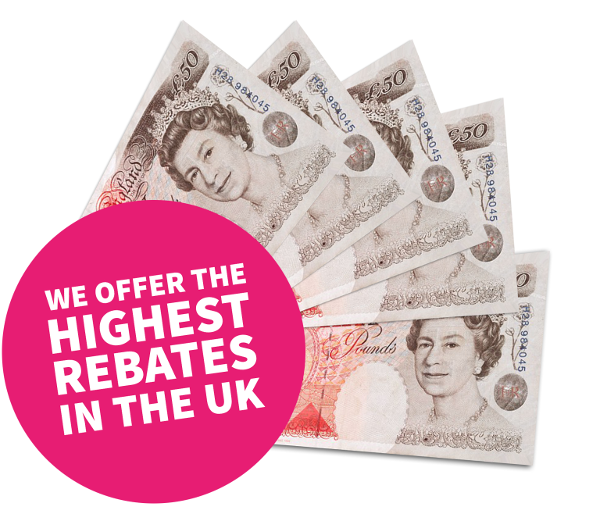 You could also earn up to 8p per minute with the highest rebates currently available in the UK. We also offer dedicated account management with calls answered in 3 rings and a range award winning call handling services that allow you to stay in full control of your number. We focus our resources on the requirements of UK businesses, you experience the highest level of service. Talk to us today about porting your number to a network that was built for business.